The recently launched Innova Crysta has created a quite a lot of buzz in the Indian automobile industry. The new Innova Crysta from Toyota has received a very good response right from the beginning. The Crysta has recorded more than 15,000 bookings in ten days. We all are aware of Supreme Court’s decision where it has banned all the diesel cars which are above 2000cc. Both of the Innova Crysta’s engines are above 2000cc (2.4 litre and 2.8 litre) and Toyota is losing significant number of sales from the Delhi-NCR region as diesel cars with engine capacity over 2,000cc are not permitted to be sold here. Because of the diesel car ban, the Toyota sales have dropped by 14% in 2015-16. Also, the reducing gap between petrol and diesel fuel in India has made many customers to switch back to gasoline variants. Very few cars in the MPV & SUV segment are powered by petrol engine. Across the world, people prefer high torque from diesel engines when it comes to MUVs. The all new Innova Crysta provides best-in-class performance by offering power of 174 PS and 360 Nm torque while offering mileage (fuel economy) of 14.29 Kmpl for the 2.8 litre 6-speed automatic transmission variant and 15.10 Kmpl for the 2.4 litre 5-speed manual transmission variant. (As per ARAI certification). The interior of new Innova Crysta gets 3D Design Combination Meter with 4.2″ TFT Multi Information Display and 8 way power adjustable driver seat. 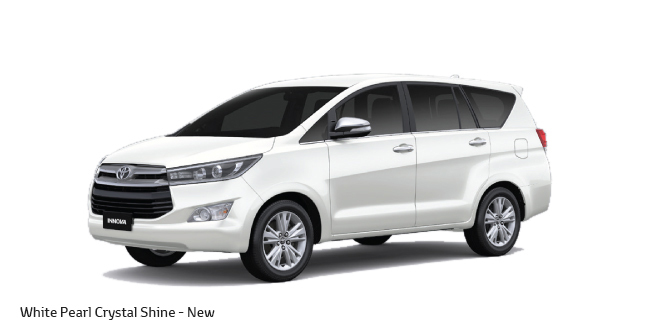 The all new Toyota Innova Crysta is priced in the range of Rs. 13,83,677 and Rs. 20,77,930 (Ex-showroom Mumbai). 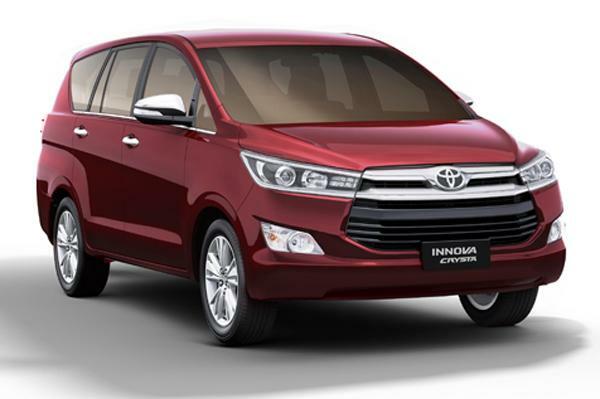 With the introduction of Petrol engine, the all new Innova Crysta can further increase the sales numbers. What do you think? Do let us know by commenting below.